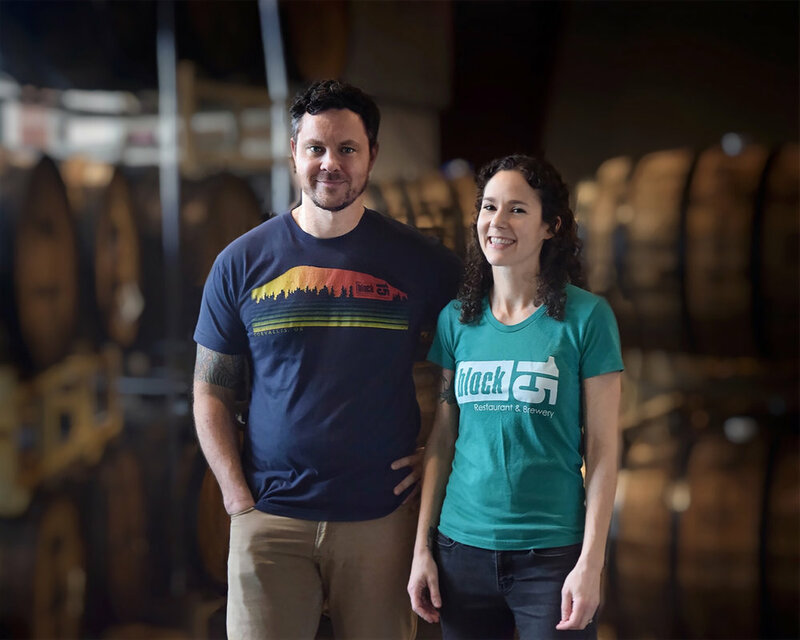 Block 15 was conceived by local beer lovers Nick and Kristen Arzner. After years of traveling, brewing, cooking, and dreaming, they were inspired to share these passions with their local community. Block 15 Restaurant & Brewery was created to offer Corvallis unique, from-the-source artisan beer alongside handmade pub food produced from local ingredients—all served in a friendly, casual atmosphere. Since opening in 2008, Block 15 has grown to include a European-inspired beer bar and restaurant, Caves Bier & Kitchen, as well as a production brewery & tap room in South Corvallis. Our family has grown to over one hundred hard-working individuals that positively reflect our community. Over the years, we have stayed true to our initial vision while evolving in endless pursuit of the perfect pint, plate of food, and space to share it in.